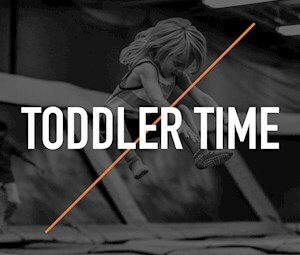 Toddler Time is a great shared experience for child and parent. 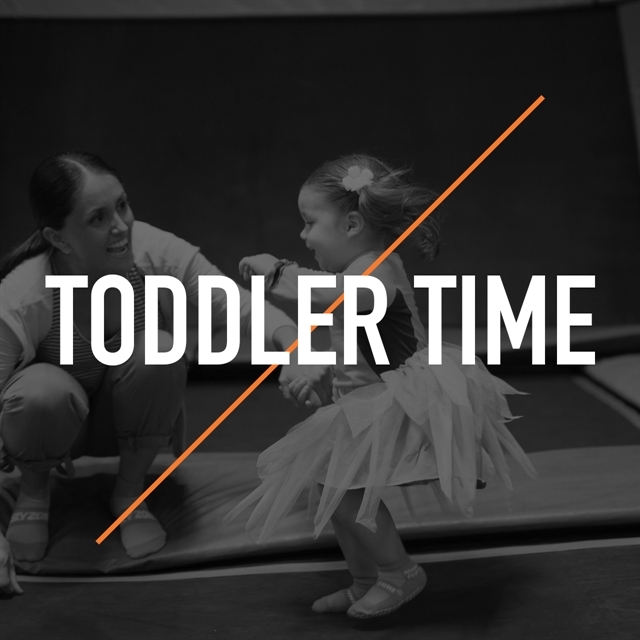 A time for your little ones to discover the joy of being active, bouncing under the supervision of their parents, and without interference from the big kids. Ages 0-5. Parents can join their children by purchasing SkySocks.